Built and exhibited by Dalgety’s Limited, Melbourne. 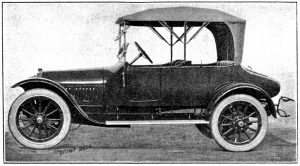 This interesting and very different touring body was built in Melbourne especially for Dalgety’s (who were the Victorian Buick Agents) and was featured in the trade magazine “Australian Coach builder and Wheelwright”, October 15th, 1916 edition. 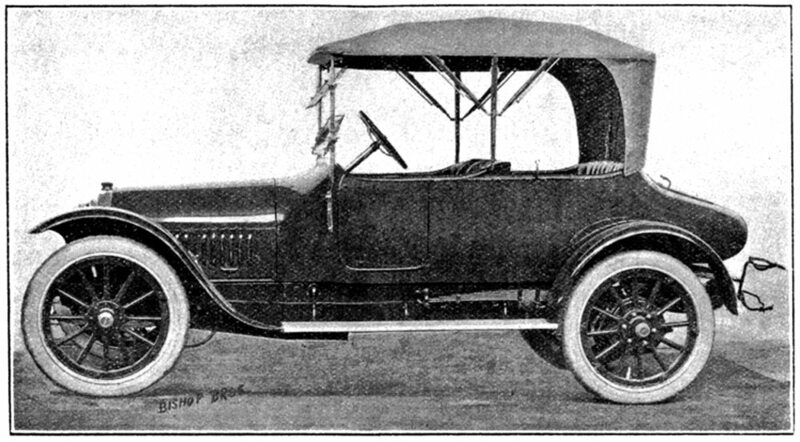 The unique coach built body is fitted to the then new Buick ‘D’ series, 6 cylinder chassis. The hand writing ‘Bishop Bros’ on the photo is explained as the Bishop family who established a coach building business at Beechworth, and later transferred to Euroa. When the family moved to Melbourne in the late 1880s, one son became the proprietor of the trade journal ‘The Australasian Coach builder and Saddler’ , later “Australian Coach builder and Wheelwright”.